Amazon made widespread headlines for buying Whole Foods earlier this year, creating a strong foothold in the grocery vertical, but the retail giant is also quietly testing the waters of the automotive market. News broke in June that Amazon is recruiting car sales executives in Europe and may soon start selling cars in the UK. With Amazon’s track record of growing from a bookseller to dominating nearly every retail vertical, it poses a threat to dealers as it expands into the retail automotive market. So how can dealers compete with Amazon? We already know consumers are gravitating toward Amazon and online retailing as a whole. This year’s Amazon Prime Day broke records, with sales reaching 60% higher than Prime Day in 2016. To adapt to the digital retailing shift, some automotive brands, including BMW and Ford have tested moving at least parts of the car sale online – such as configurations and financing. Other automotive retailers, such as Carvana, have taken it a step further. When Carvana first went to market, its business model was to deliver vehicles directly to consumers. Rather than dreading a sales pitch in a dealership, customers get excited about the purchase experience of just buying the car directly. In other words, customers value the idea of a fulfillment experience, rather than a sales experience. But you can do the same at your dealership by changing the way your employees think about the customer experience. The gravitation toward digital retailing doesn’t mean all consumers are going to buy their cars through Carvana, Amazon or other other options that eliminate dealership interactions all together. In fact, a recent study found 70% of consumers still want to visit physical car dealerships to test drive cars and see the vehicles in person. But the shift does mean consumers will walk into dealerships armed with more information than ever before and, in many cases, will have already made a purchase decision by the time they walk in the door. Because consumers do significant research before walking into a dealership, this means cars are now purchased rather than sold – and the experience turns more into fulfillment rather than selling. 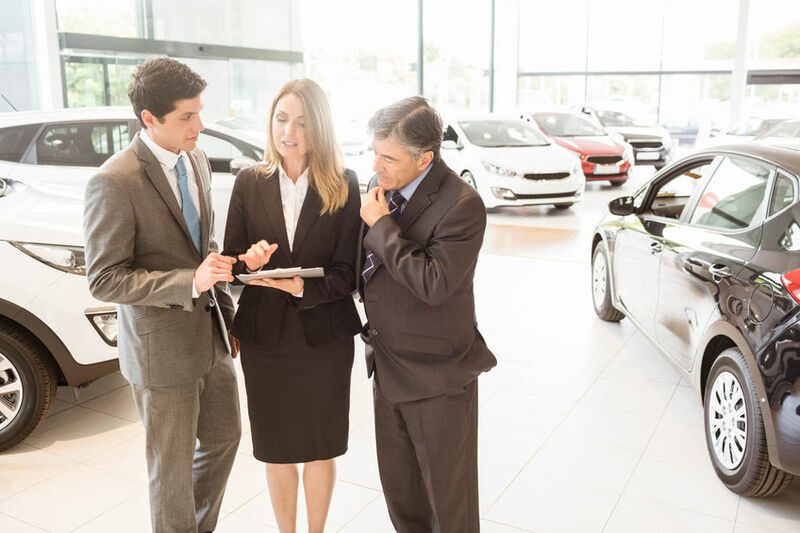 Part of this shift involves sales managers transferring autonomy to sales reps. To help your customers have an easier, faster car buying process, you can empower frontline employees to make decisions on behalf of the customer – getting them out the door quickly. Ultimately, this will keep the customer coming back for service business and future car purchases. During selection, the test drive, and even after the sale is complete, dealerships should provide customers with the hands-on training they need to fully understand all technology in the car. With more technology in vehicles, there comes a need to help customers post-purchase so they know how to make the most of all core features. 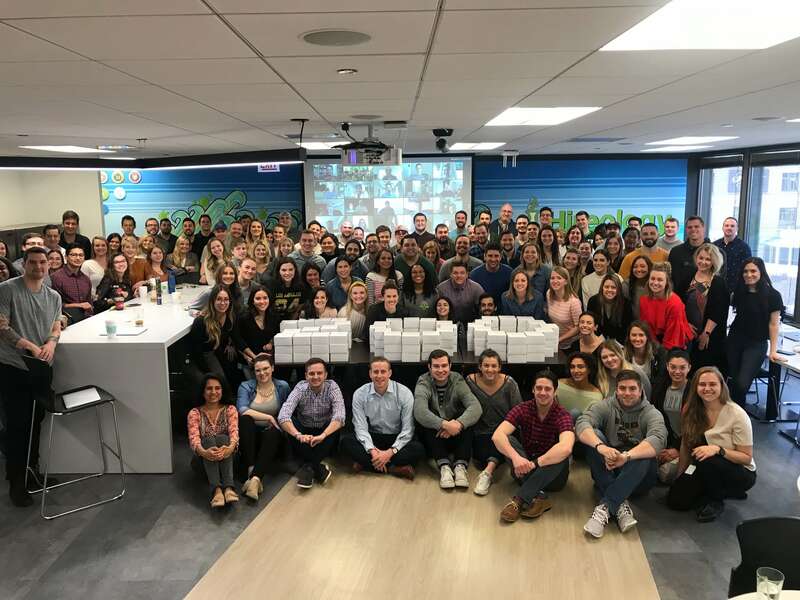 BMW is one automotive brand that has recognized this shift from sales to fulfillment and experience by hiring product specialists, otherwise known as BMW Geniuses. Where Amazon and Carvana are losing is on the service side. Dealerships are still the best option when it comes to post-purchase service. Creating a unique, fast and easy selling process will solidify the relationship with your customers and guarantee they return to service their vehicle. When it comes to competing with Amazon, your people are your main source of competitive advantage. Amazon won’t have the resources to offer the post-purchase experience, such as helping customers understand all the technology features in the vehicle, or creating a relationship with the customer each time they come back to service their vehicle. Given the shift from sales to fulfillment, one of the key ways to evolve your people strategy is by adjusting your dealership pay plans. A decreased focus on sales means commission-based pay plans are no longer working. 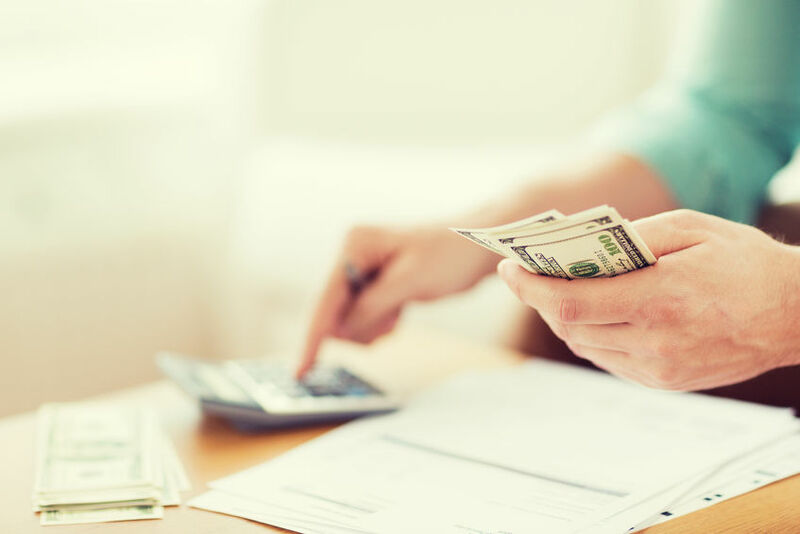 Take it from AutoNation, the largest new vehicle retailer in the U.S. AutoNation recently rolled out a new pay plan offering sales people a base salary plus bonus, rather than the traditional commission-based structure. 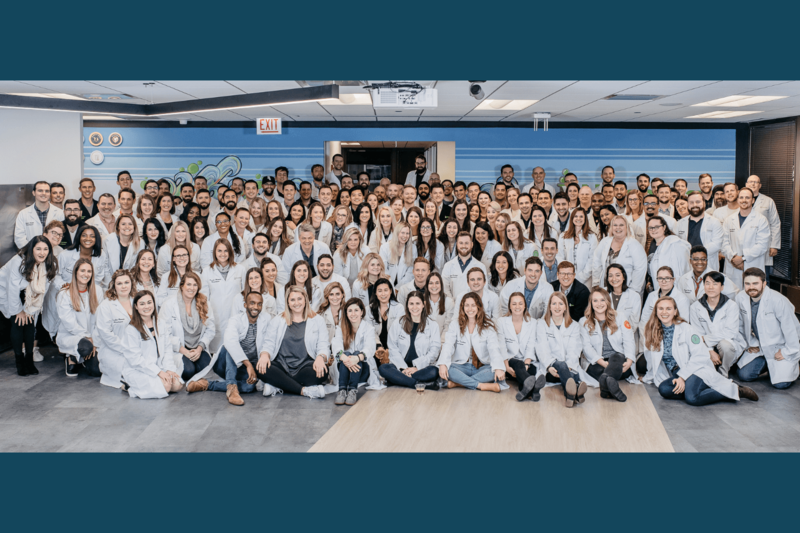 Not only will this help AutoNation – and any other dealerships who make the switch – attract retain employees, but it will empower employees to focus more on fulfillment and customer experience, rather than trying to make higher commissions through sales.